How fitting that tonight’s starting pitcher is Scott McGregor! 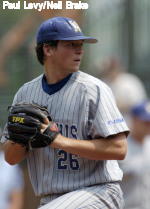 The University of Memphis Alum will take the mound with his alma mater in the stands for Memphis Tigers Night. 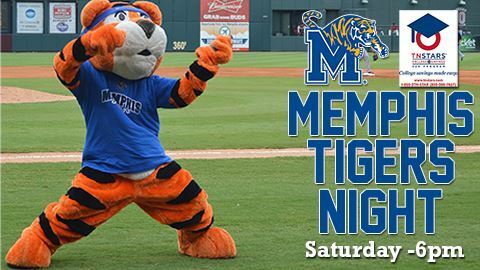 Come out for an exciting Saturday night to welcome The University of Memphis to the American Athletic Conference! Don’t forget about our post game fireworks show presented by Strayer University. McGregor will take the mound at 6:05 PM! Get tickets ahead of time! Want to learn more about RHP Scott McGregor? Here’s an awesome video of our very own PA announcer, Jeff Brighwell, interviewing the former U of M star.